Headquartered in Seattle, Heptio is a leading player within the open ecosystem, helping customers deploy and operationalise Kubernetes. “Kubernetes is emerging as an open framework for multi-cloud infrastructure that enables enterprise organisations to run modern applications,” said Paul Fazzone, senior vice president and general manager of cloud native apps at VMware. Fazzone said VMware and Pivotal are delivering PKS to include customer use cases for on-premises deployment and as a cloud service. Specifically, the offerings enable organisations to operate Kubernetes and run modern applications in a cloud-agnostic fashion. Upon completion of the acquisition, Fazzone said Heptio’s Kubernetes “solution, expertise and community leadership” will enhance the the vendor’s portfolio and “further accelerate” enterprise adoption of Kubernetes. “Together with Heptio, VMware will work to advance cloud native technologies alongside the open source community with focused efforts around our key open source projects, as well as expand contributions to harden and extend upstream Kubernetes after closing,” Fazzone added. “Our shared goal will be to deliver a cloud-independent Kubernetes control plane for builders, operators and consumers of modern infrastructure and applications, with consistency and conformance across any cloud, and delivering the required enterprise services and tooling needed by the modern IT organisation. Founded in 2016 by Joe Beda and Craig McLuckie, two of the creators of Kubernetes, Heptio specialises in open source projects and the wider Kubernetes ecosystem. For VMware, Heptio will be able to open new channels to engage the open source community and harden upstream Kubernetes, in addition to supporting the cloud native needs of the largest enterprise customers globally. “The team at Heptio has been focused on Kubernetes, creating products that make it easier to manage multiple clusters across multiple clouds,” said McLuckie, speaking as CEO and co-founder of Heptio. “And now we will be tapping into VMware’s cloud native resources and proven ability to execute, amplifying our impact. 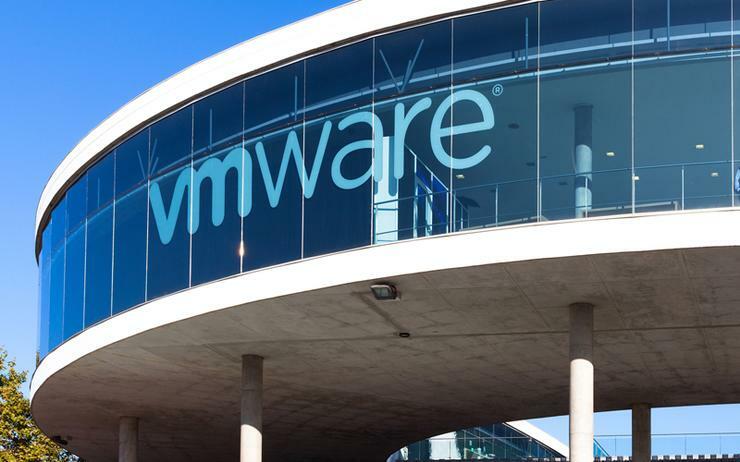 Terms of the deal were not disclosed, with the transaction expected to close in VMware's fiscal fourth quarter of 2019, subject to regulatory approvals.